If you love purses and unique, hand-drawn sketches, this set of personalized stationery is for you. 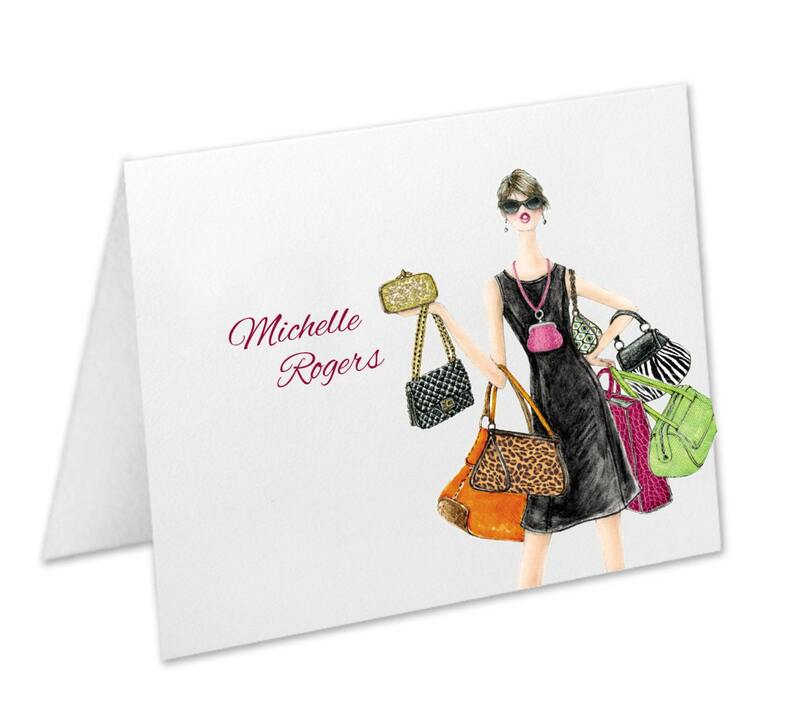 Stylish, fun and beautiful personalized note cards with a hand-drawn illustration done by one of our artists (they are copyrighted illustrations by Ann Scott Design). These are perfect to have around to use as "Thank You" cards, "Thinking of You" cards or "Let's get together for a girls night" cards. 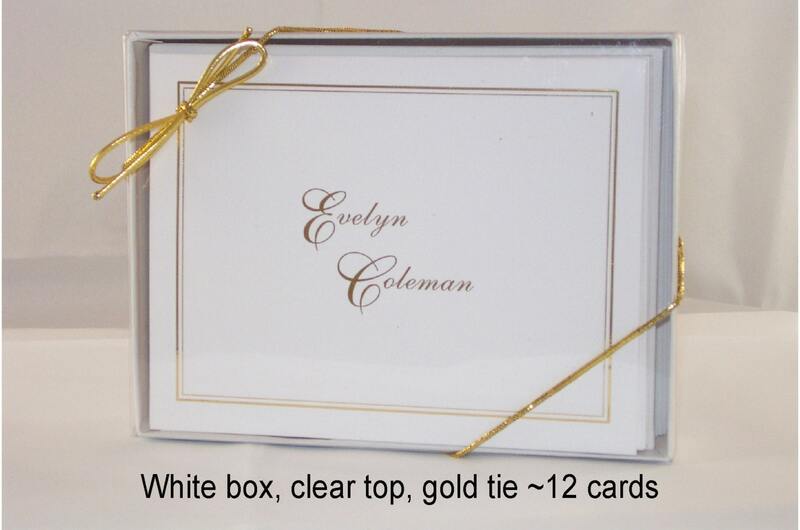 Put a monogram, first name or full name on these cards. -Please choose, in the drop-down menu, whether you want the white envelopes that are included in the price or if you would like to upgrade to Kraft envelopes (shown in photo). -You can choose any name or monogram you would like. Use a first name only, a full name with middle initial or simply a monogram. Please tell us in the "Notes to Seller" what personalization you're choosing. 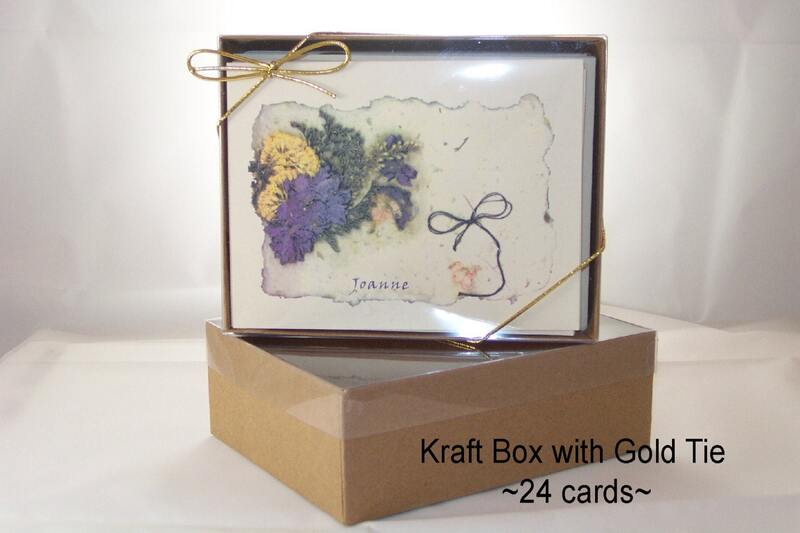 -These note cards come in a cellophane sleeve with a chipboard backing to prevent damage. However, you may upgrade your purchase and have us place them in a gift box. Please select that in the drop-down menu. 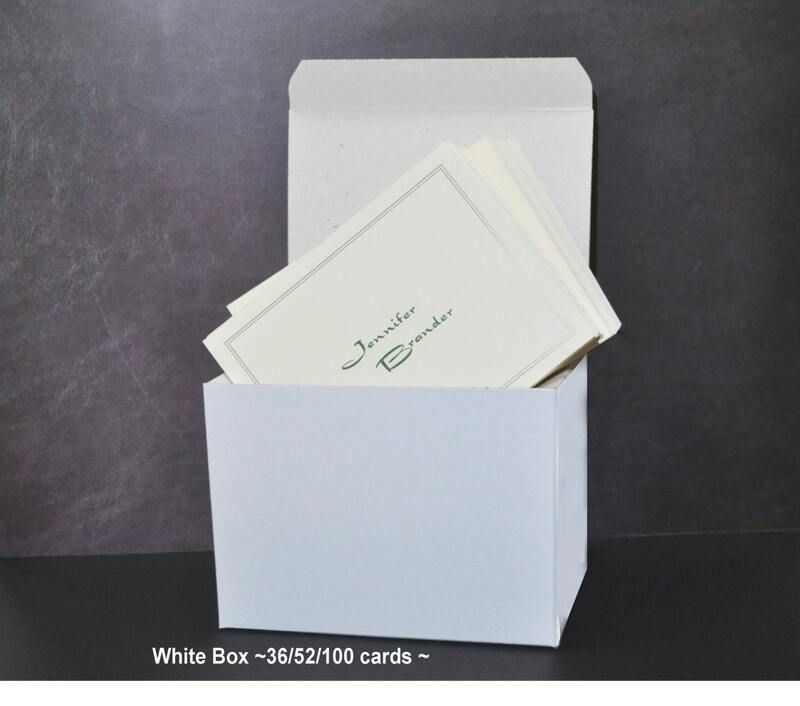 If you order the 100-card set, your cards will come in two of the large, labeled boxes (shown in photo).